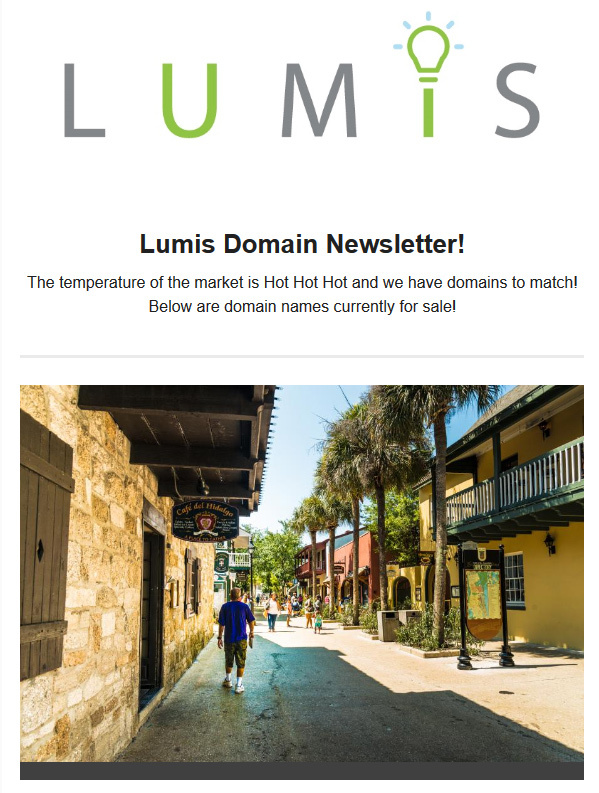 Lumis, the boutique domain brokerage known for its eclectic clientele, has released their latest newsletter. Several new domain names are available to acquire, ranging from a few thousand dollars, to millions. For more information, visit Lumis.com.  Hobi Michalec of Lumis : This is how I close #domain deals! Modern.com would be a great buy for and end-user.  I love FreshStart.com and Taste.com’s potential given the price as well.